We’ve been delighted with the service we’ve received from John and the installation team, so much so we’re continuing work with replacement windows on the back of the house too. 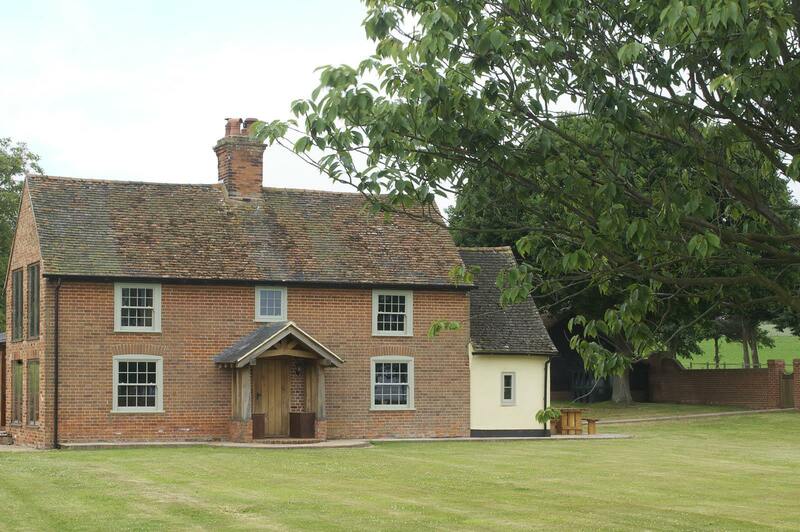 The owners of this country home, Mr and Mrs Feint set out to restore the cottage in 2013 by replacing sash windows to the front of the main house along with flush casements to a more recent extension, finished in French Grey. 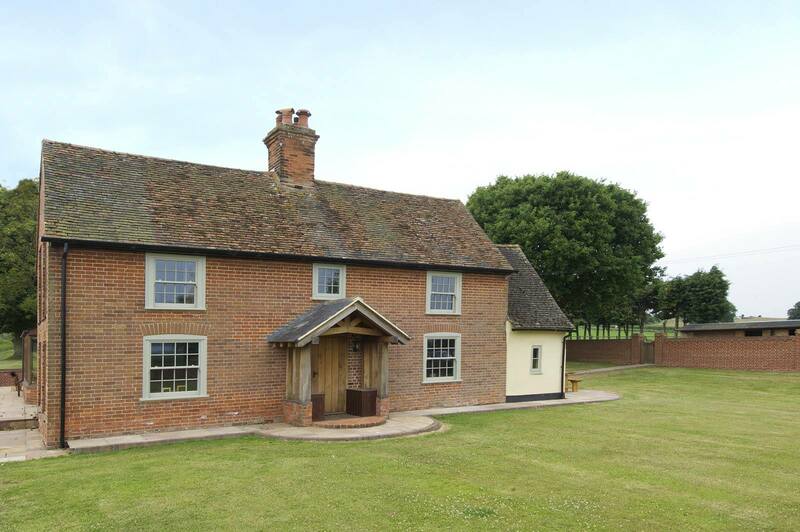 “We love the new windows, and the colour gives the property a lighter look compared to the dark stain finish in place previously” explains Mrs Feint. 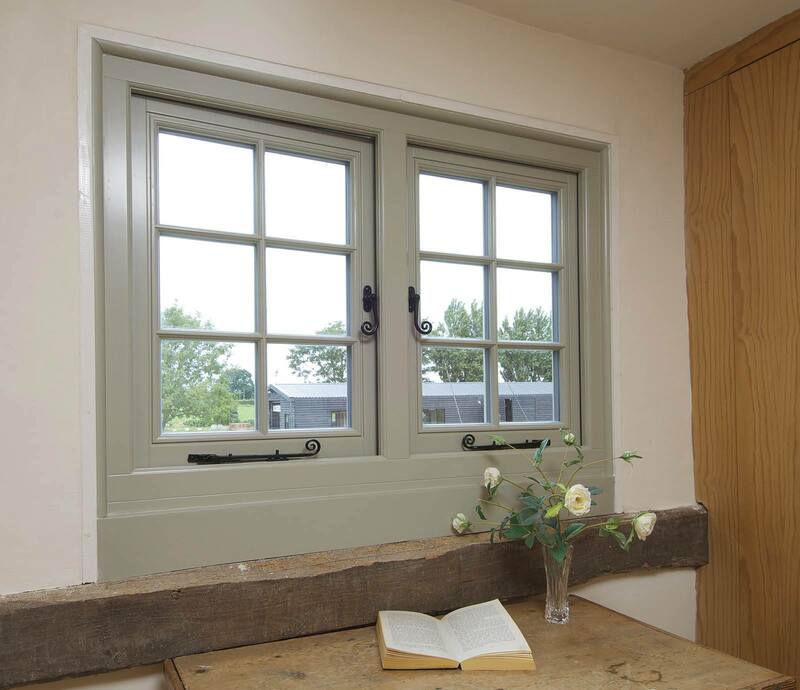 A Google search led them to the Timber Windows website in the initial stages followed by a visit to the Timber Windows of Fornham showroom, then followed a home visit by representative, John Lay. 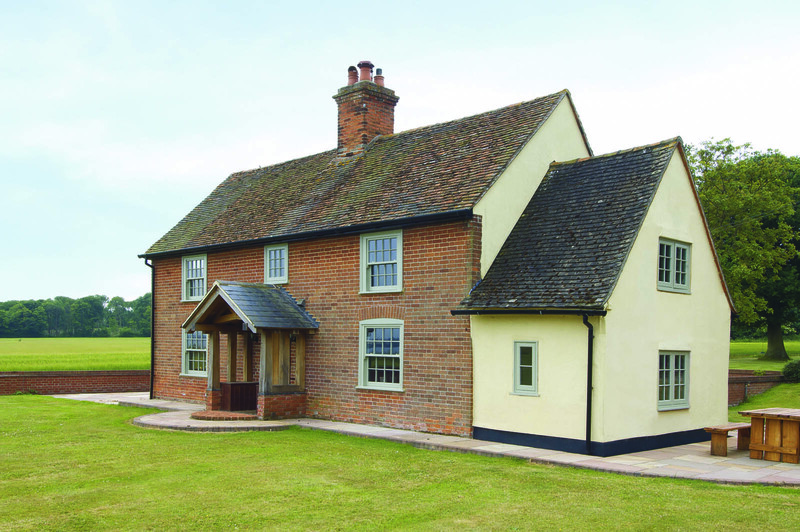 Having had white uPVC stormproof windows installed on the rear of the house by a previous owner, the current owners knew this simply wasn’t in keeping with the character of the building, and had always aimed to return the cottage to its former glory by putting timber back in again. 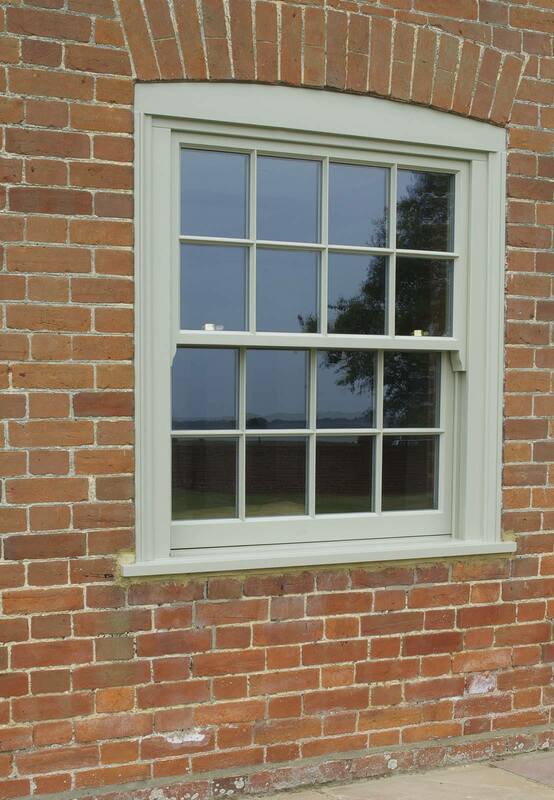 This will see matching French Grey Flush Casements installed to complete the look all round. The homeowners considered only one other route for their replacement windows prior to the initial work with Timber Windows of Fornham, this being a local joiner/carpenter but were dissatisfied with their ability to both supply a quality product and install competently too, and once they’d seen the Timber Windows product and met the team, their decision was made.